Move in ready! 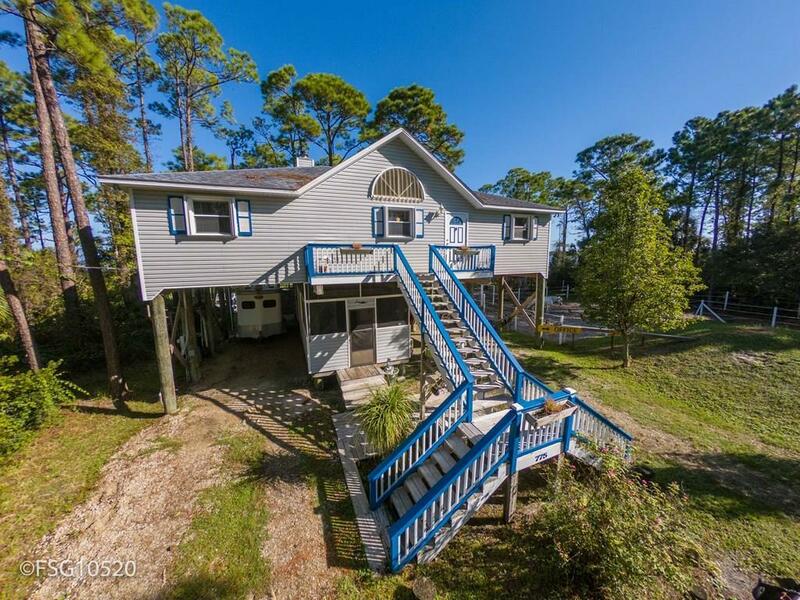 Enjoy the open floor plan for family gatherings overlooking the beautiful calm waters of St. Joe Bay. This is the perfect property for the equestrian dream as this property features a horse stable and barn for all of your equipment needs. Easily store your boat or trailers underneath the home. 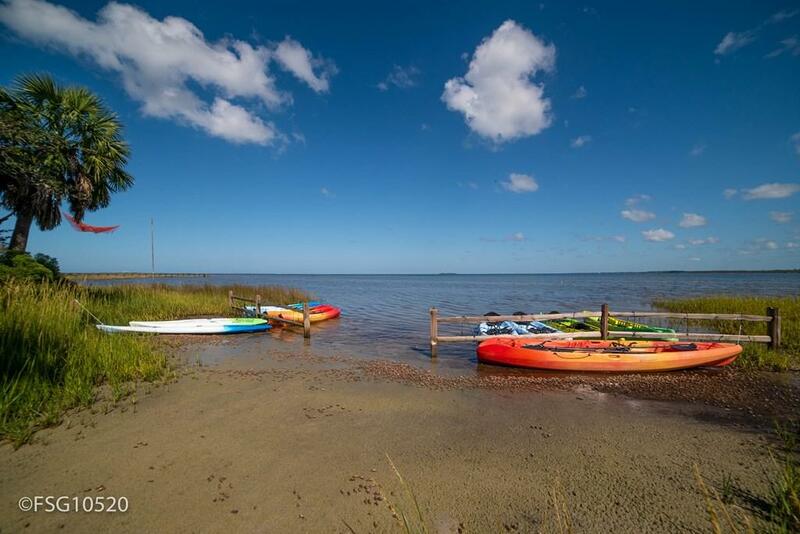 Launching kayaks, canoes, paddle boards, or just going snorkeling is a breeze right off of the sandy beach at the water. 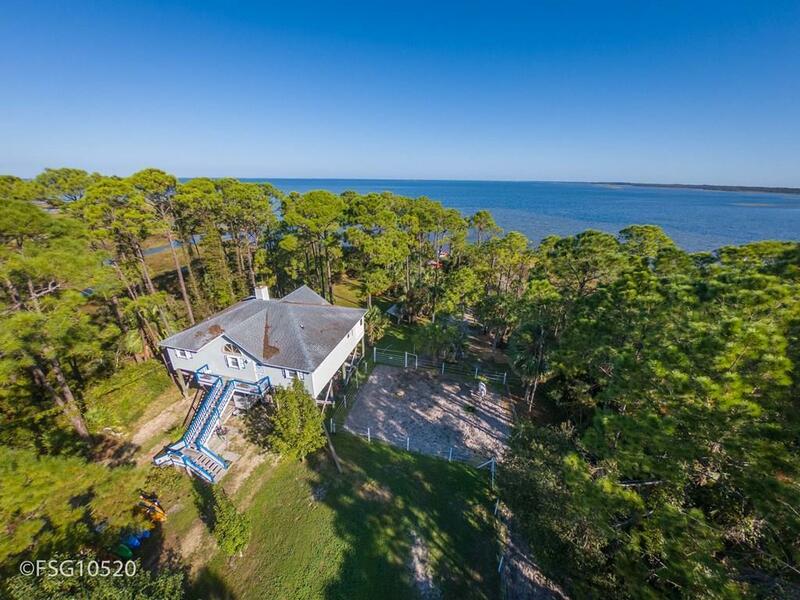 Enjoy one of the largest bay front lot parcels on the market, and one of the only extended lot parcels on Cape San Blas. 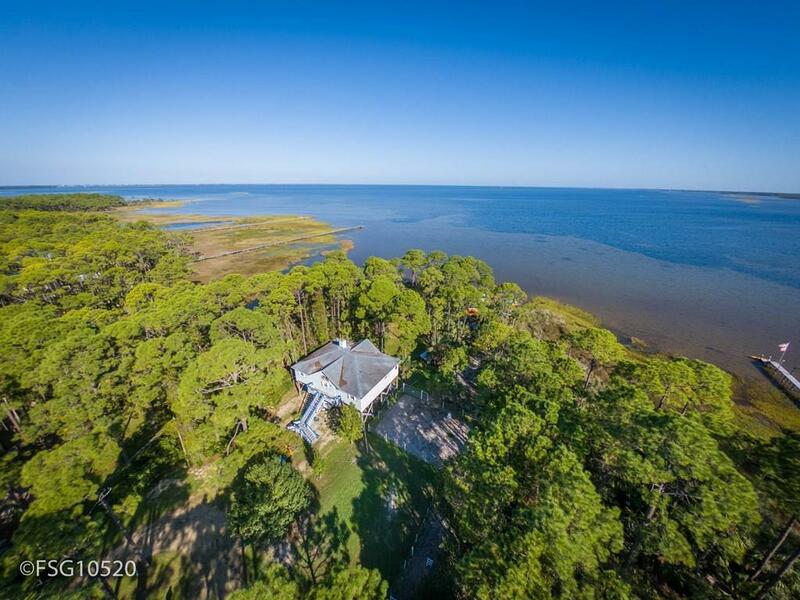 The full lot extends over 2,000 feet into the bay! "Happy Ours" business is also separately available for sale. Live and work with a successfully established business right out of this home! The beach is only a short walk away! Don't miss out on this incredibly unique property!